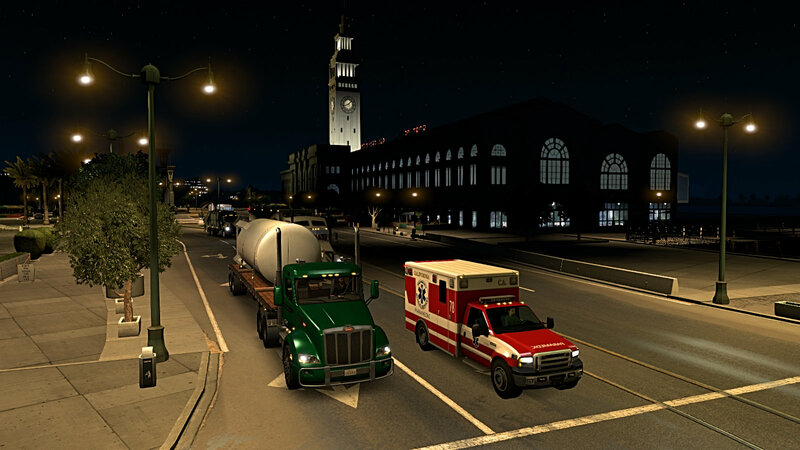 This week took on importance in the SCS community because Saturday marked the 3rd anniversary of the release of American Truck Simulator. 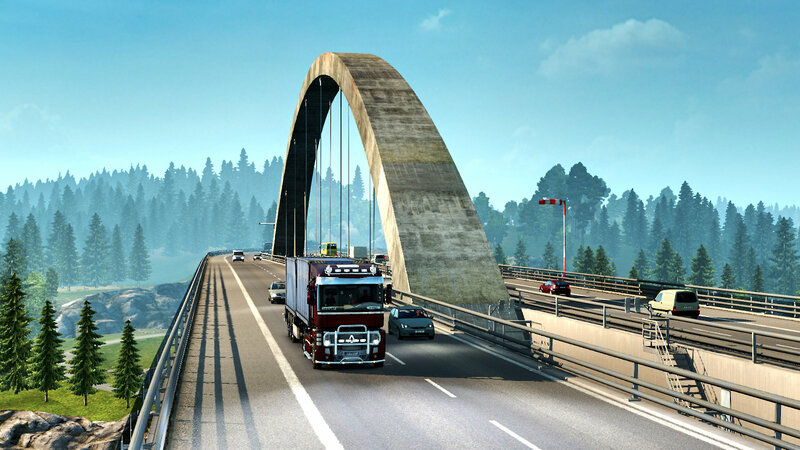 The release represented a major milestone in that the developers made a mistake in opting for a smaller scale map than the one used in Euro Truck. Why was that so? 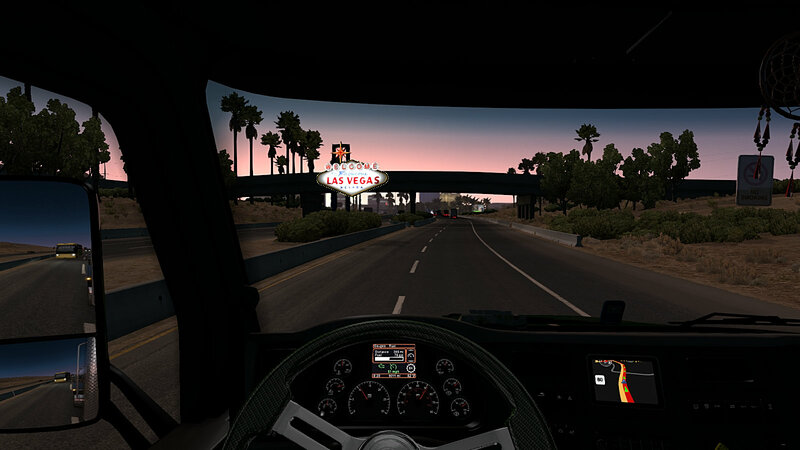 It resulted in a prompt decision to rescale the entire released map to match the Euro truck maps and saw the start of a number of innovations that not only impacted on the ongoing expansion of American Truck Sim but also introduced new elements to Euro truck that might not have happened had American Truck been released at the 1:20 scale initially. 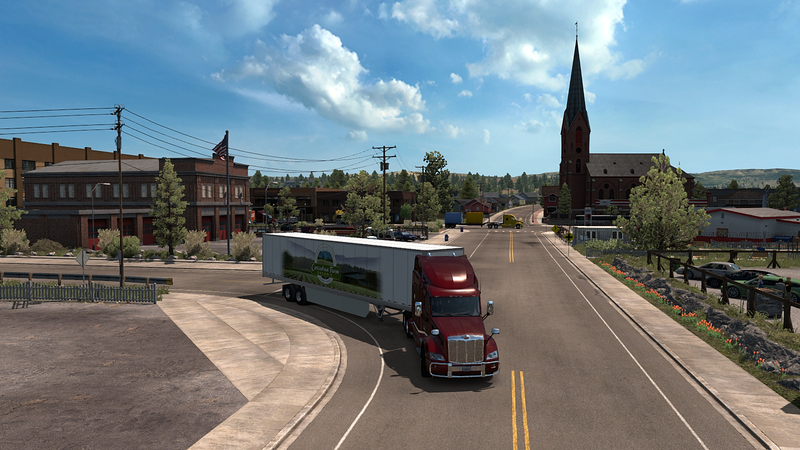 Now we see ongoing re-mapping of existing maps alongside new development and I wonder if that would have happened without the advent of American Truck Simulator? I was somewhat surprised to find it’s Wednesday again – doesn’t time fly! 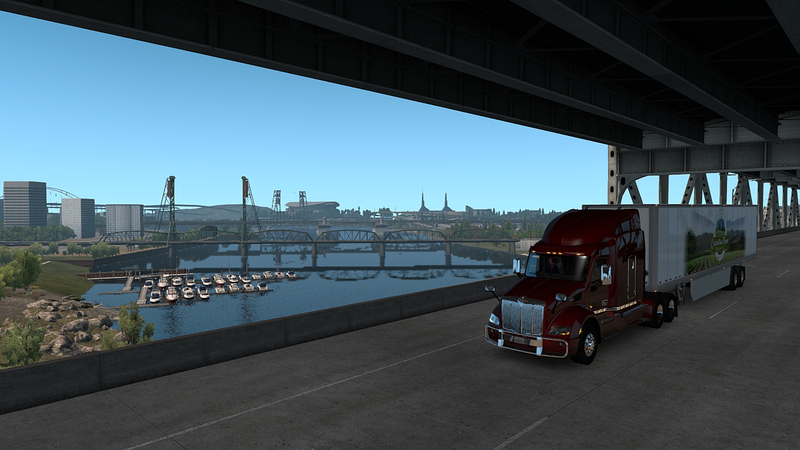 This week it’s all about American Truck Sim as almost all my driving has been in the states. 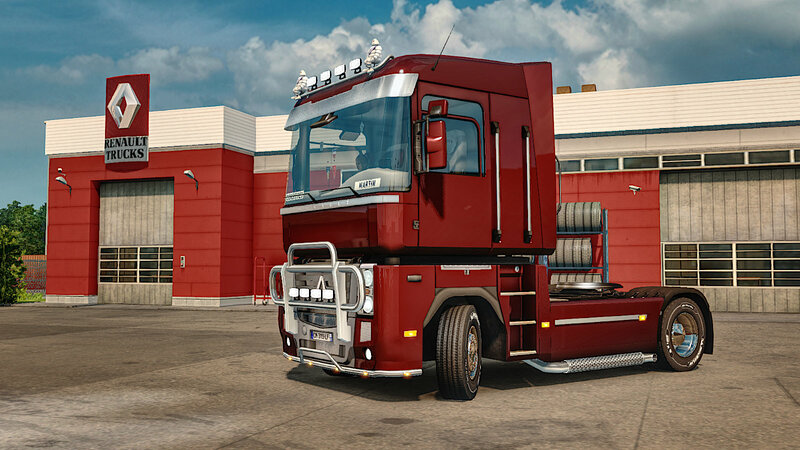 In my current profile I’ve reached the critical point where the garage gets upgraded, a second truck is purchased and a driver is employed. 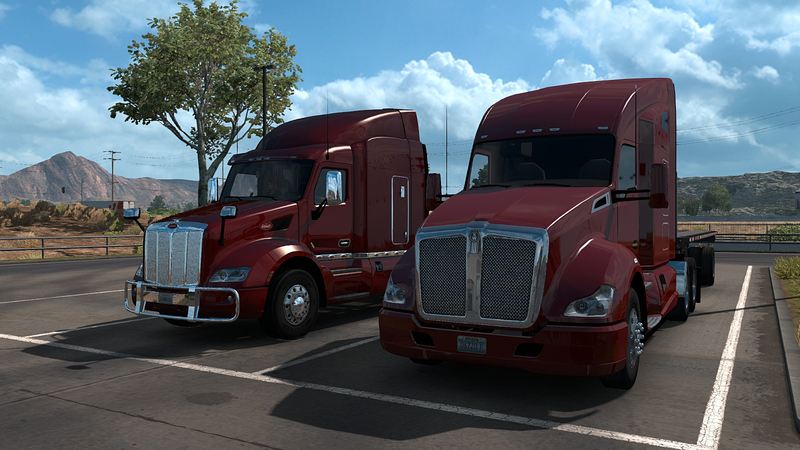 Much of the end of last week was spent grinding to get money for the second truck. 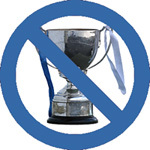 By the way – I would have completed within my 11 hour shift! I want to tell you about another run to illustrate how much type of road, weight of load and gradients affect the time a journey will take. 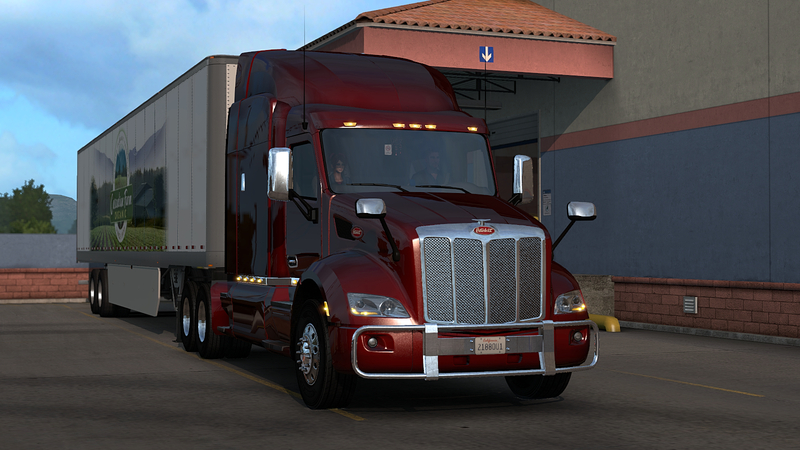 I picked up a load of Milk in Yuma which was bound for Las Vegas. 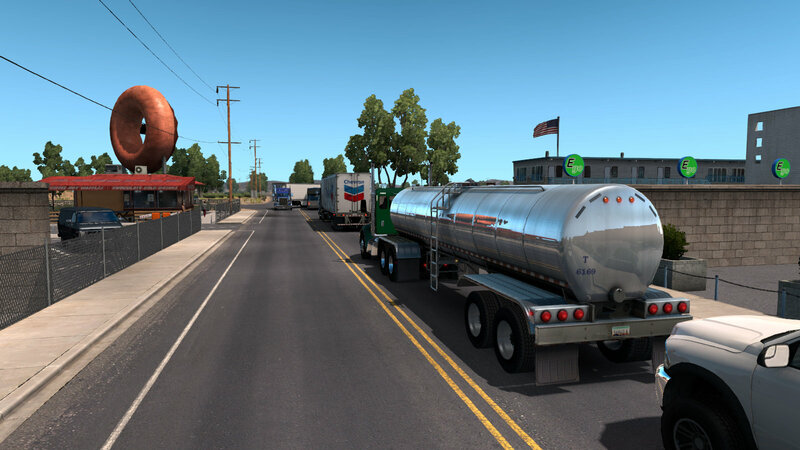 Although the tanker is about the same size as a fuel tanker it’s almost twice the weight because of the greater density of milk compared with petroleum. 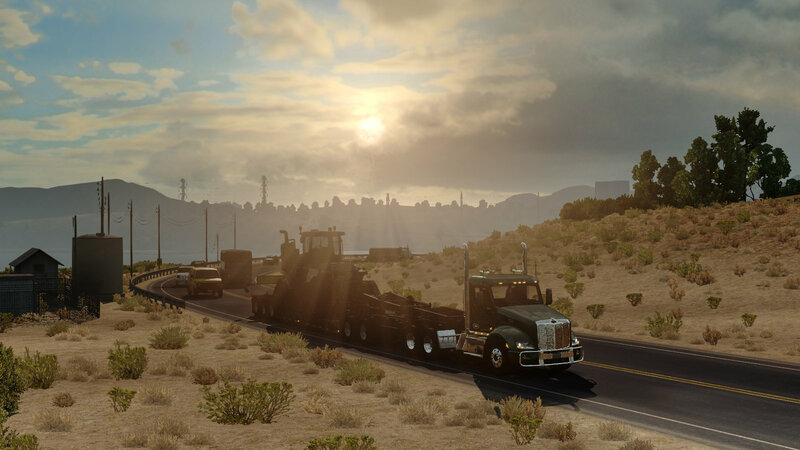 In the real world you’d probably pick up Route 95 straight away but the southern section of that road isn’t on the game map so it’s Interstate 8 west to El Centro and then Route 111 north towards Indio. Around halfway along the 111 there’s a small town which I suspect represents Calipatria. There’s a busy crossroads here that you really have to slow down for and take your turn with the other traffic. Then, at the other end of town you will probably come to a scene like this… …The ai vehicles invariably collide at this T-junction because they just don’t seem to see other vehicles. Then they sit there not doing anything. 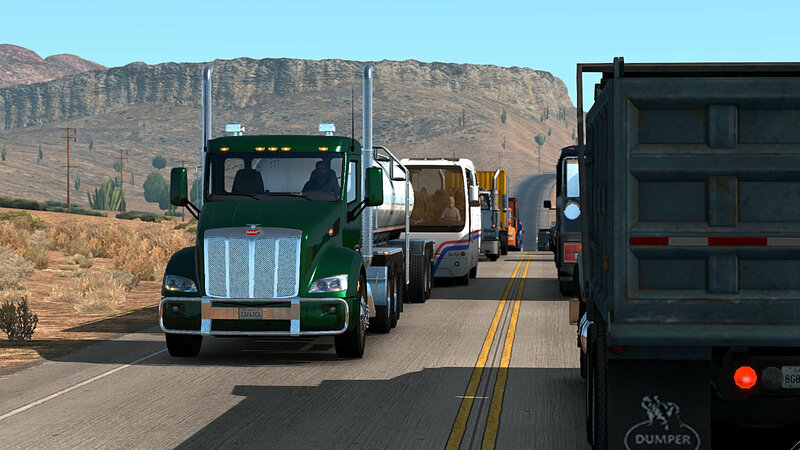 There’s only two ways to deal with this – either squeeze past the accident (ok if you’re travelling south but you’d probably get a wrong-side fine from the police if you try it going north) or quit the game and restart it which will remove the ai traffic. 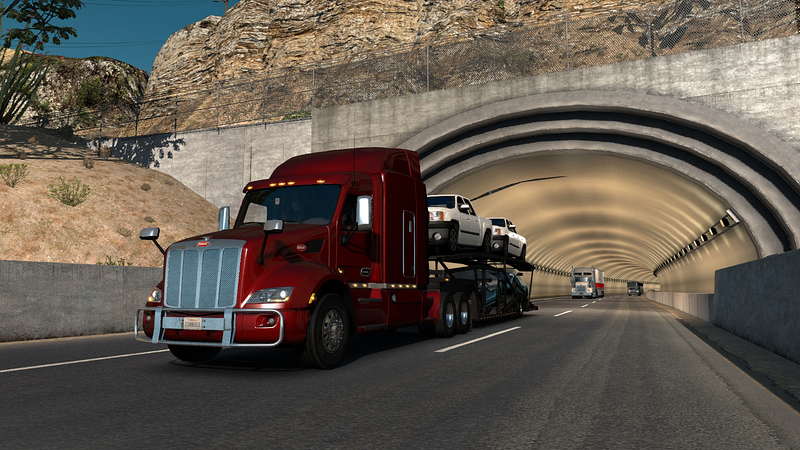 I did the latter on this occasion and even so had to avoid an ai truck turning across me as new traffic spawned! From Indio its I10 across to Blythe where we pick up the 95. That’s a road with steep grades and a level crossing at Vidal that has a 15mph speed limit! 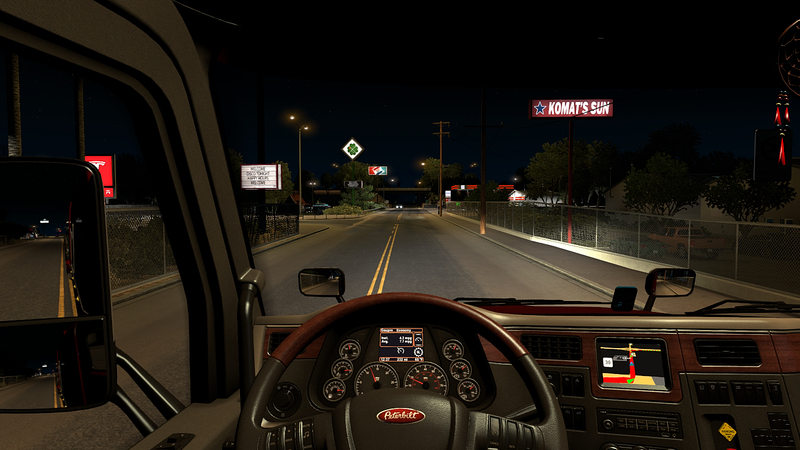 Here we are cresting another climb to the north of Vidal… …At Needles it was a short run on I40 to Kingman before heading up the 93, climbing to the Hoover Dam and descending into Vegas… …where I made delivery with not much of my 11 hour shift left. So a trip of 440 miles took as long as one of just over 600! 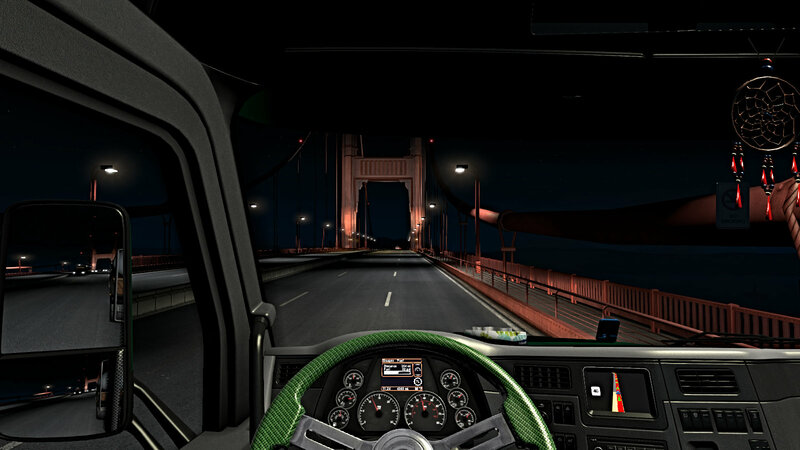 I’m thinking of making Trucking Digest a regular weekly post on my blog in which I will condense the week’s driving into a rambling… I mean… concise report with some images from Europe and the US. The idea is that I can then write about other games and take part in photography challenges on the other days. 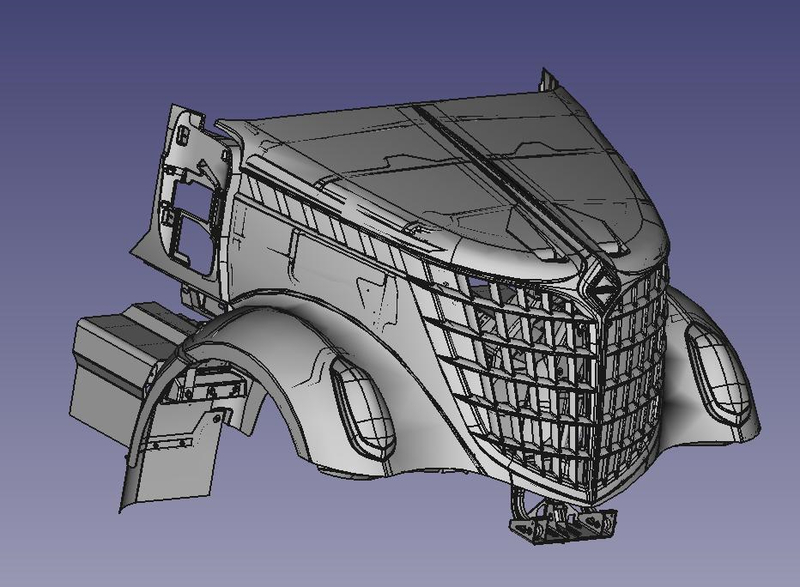 So – Wednesday is Trucking Digest day and we’ll see how it pans out. The observant among you will have spotted that I have a companion on board – Megan was hitching in Paris and has once again joined me on my European travels. 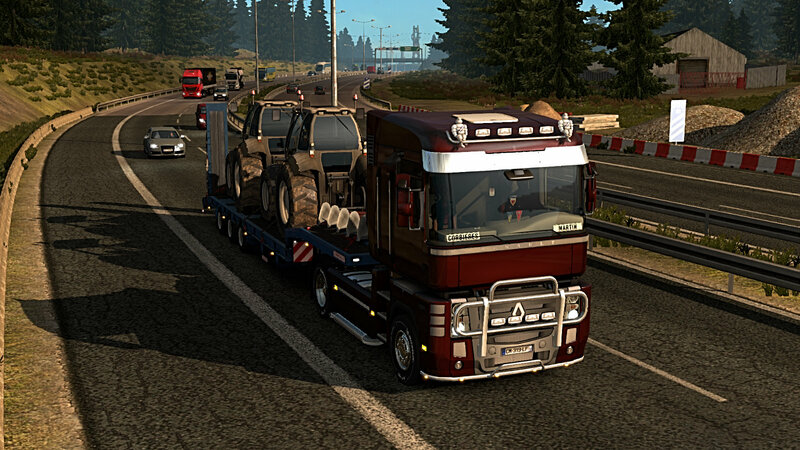 We drove east to Warszawa and did some deliveries around north-east Poland before picking up a load of Tractors bound for Jönköping in Sweden. Here we are just outside Gdansk on our way to the ferry… . 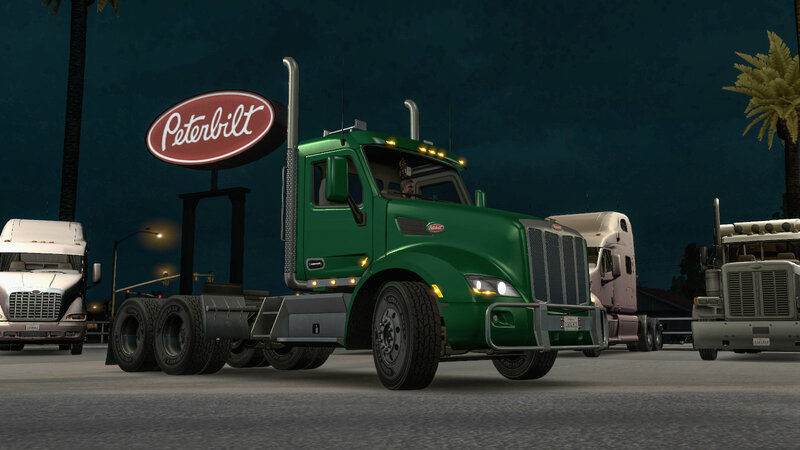 Over in America I’ve been clocking up the miles and slowly upgrading the Peterbilt 579. 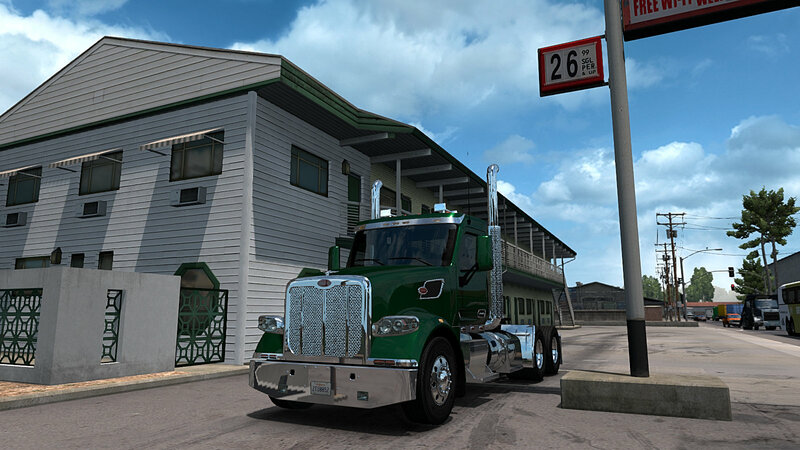 It’s a real joy to drive this basic duty cab again as it reminds me of my first drives in ATS when the game was new and still on a 1:35 scale. How different it all is now! 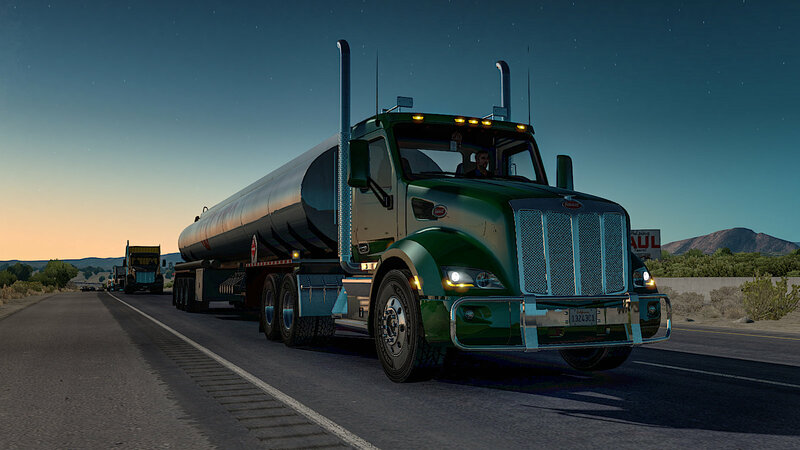 I took a key step towards getting The Longest Journey achievement in World of Trucks on a Petrol delivery from Tucson to Bakersfield… …passing 800000km of driving deliveries. 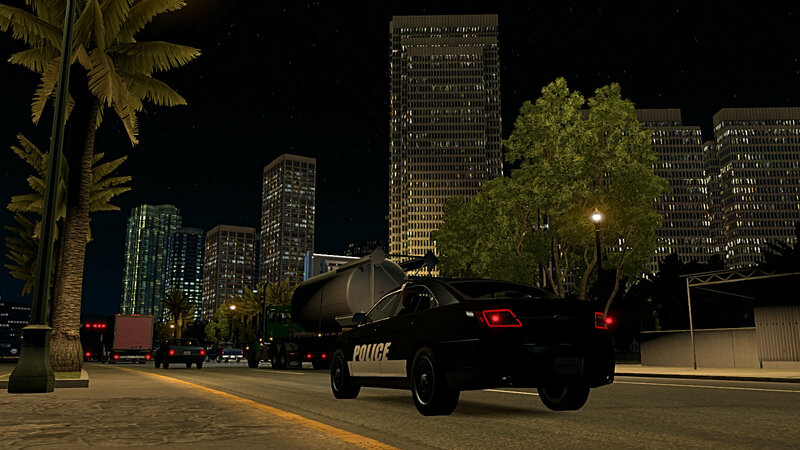 I once worked out my real world mileage based on average distance per minute in game and I concluded that last year I drove around 24000 miles of which only 1000 were in my real life car! 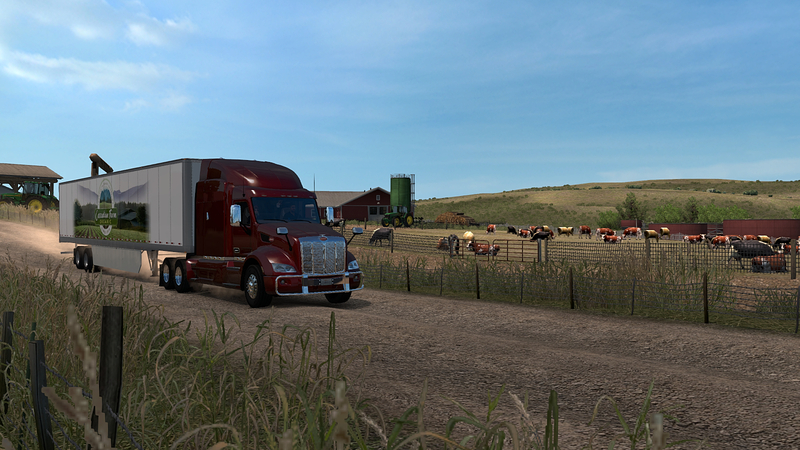 There are some lovely mornings and evenings out on the road in ATS. Here I am making my way from Santa Maria to Bakersfield with a large item of agricultural equipment as the sun sinks low in the sky… …it’s great as long as the sun isn’t in your eyes!